The Use of VR in Education. As technology evolves, so too does education, with classrooms across the globe benefitting from new technologies. One emerging technology that is showing particularly promising application in educational practices is virtual reality (VR). 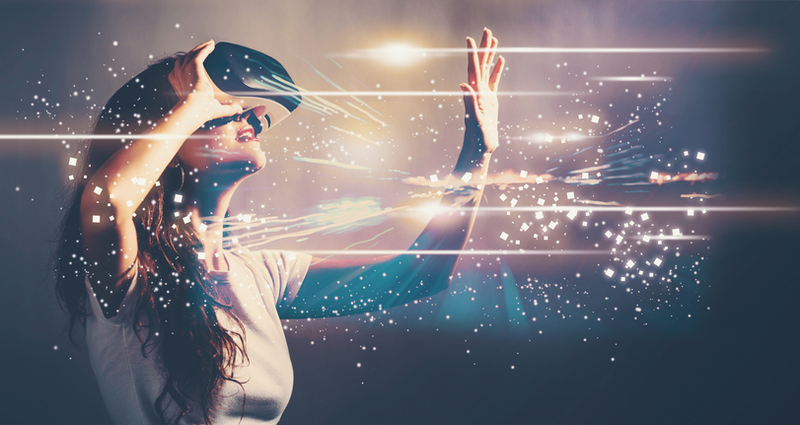 According to research from Metaari, the global mixed reality (MR) learning market is set to reach $9.9bn by 2023, more than double its current valuation. Speaking to Gigabit Magazine, Richard Henderson, Director of Global Education Solutions at Lenovo, reveals what the company is doing in this space and how he expects VR to transform student learning.